Last month Kilian Kerner opened his first shop-in-shop in Hamburg in the innovative fashion store Stoffsüchtig (which translates to 'addicted to fabric'). 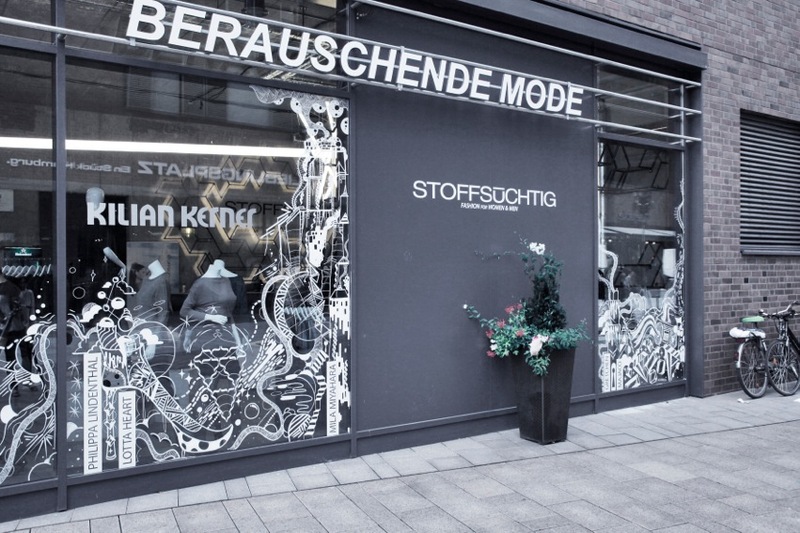 Around 700 guests celebrated the re-opening of Stoffsüchtig and the opening of the integrated Kilian Kerner shop. 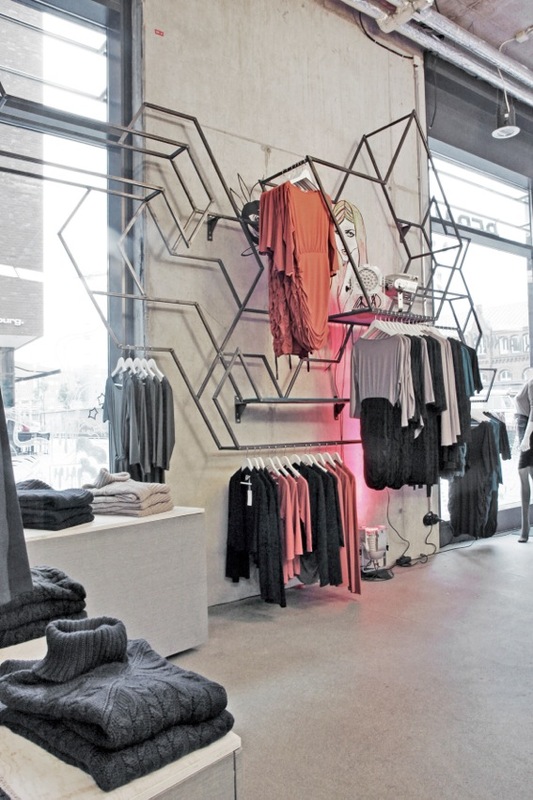 The store is located directly in Hafen City - in the harbour of Hamburg - and with its reduced, urban design offers the perfect environment for the collections of the Berlin-based designer. Currently the KILIAN KERNER fall/winter 2012 collection and the diffusion line Kilian Kerner Senses are available. The address of Stoffsüchtig is Überseeboulevard 2.